$312.15NEW! Not available on-line. Please contact your Harken dealer. 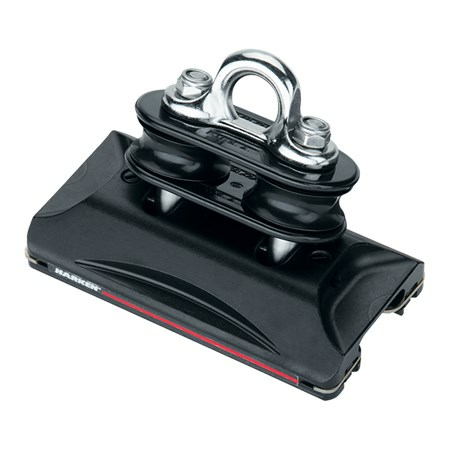 Harken ball bearing traveler cars with multipart purchases allow easy adjustment of loaded sails from the cockpit. Small Boat CB traveler cars fit dinghies, keelboats, beachcats, and offshore boats to 8 m (27').